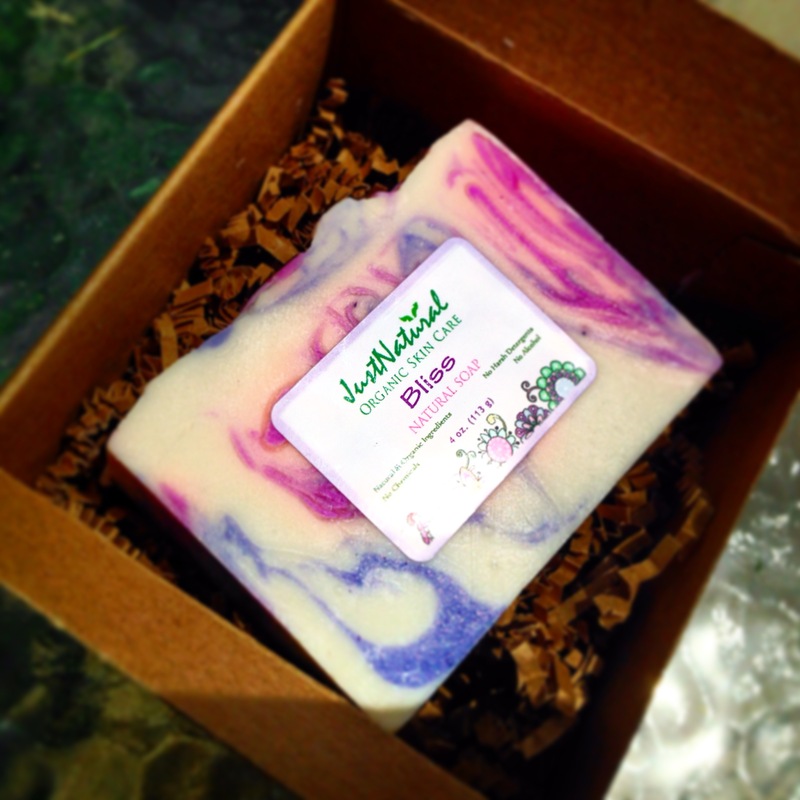 *Bliss Soap* is Guilt free, Luxurious & Amazing! JustNatural soaps use natural and organic plant oils and butters, their soups are rich in antioxidants and vitamin E.. crucial ingredients for helping your skin restore itself. 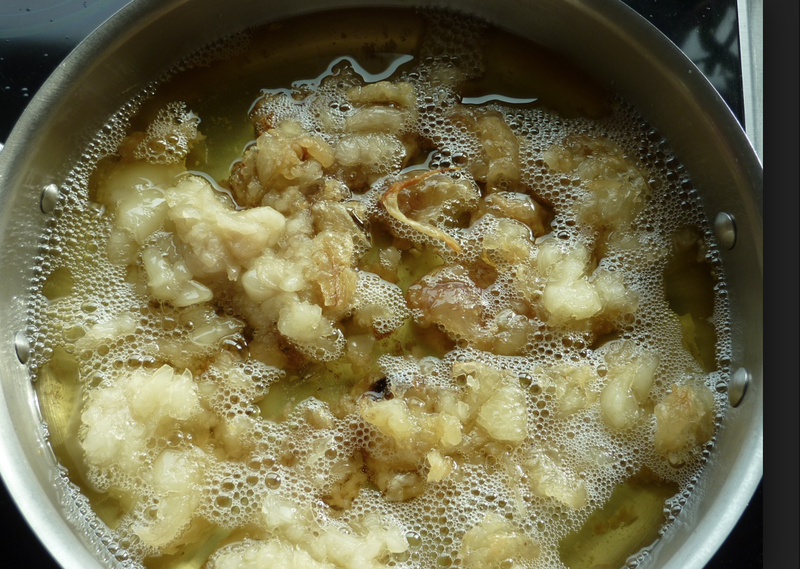 Why should you switch over to Natural and OrganicI soaps? protect, or moisturize your skin. so… there are just too many reasons here not to switch over to organic & natural soaps… This is so far my favorite brand that I have tried that manage to keep the quality and remain organic and natural!! 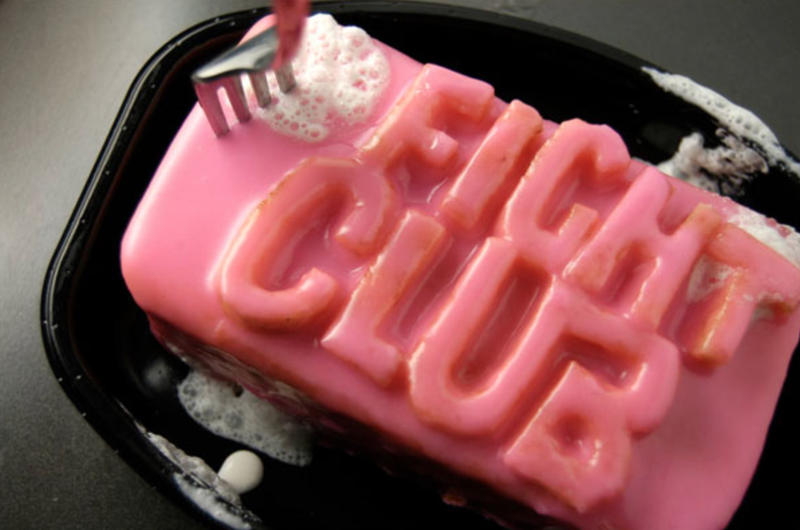 please read the labels when you buy your soap and whichever brand you choose…. 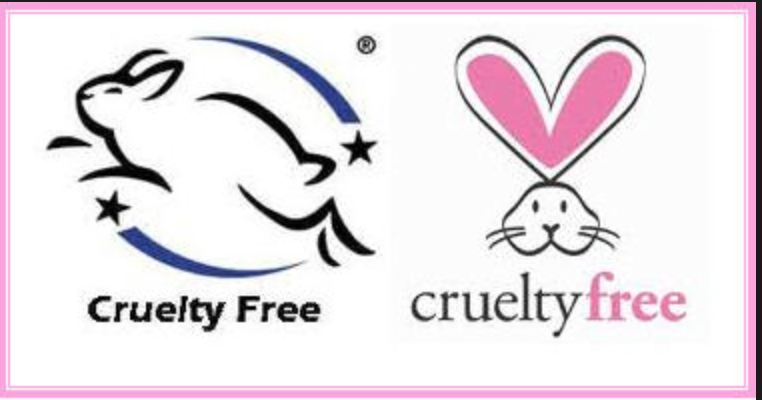 choose the best for yourself & the animals..
follow me for more reviews of my favorite products and cruelty-free and vegan goodness. Previous My secret to Natural long eyelashes! 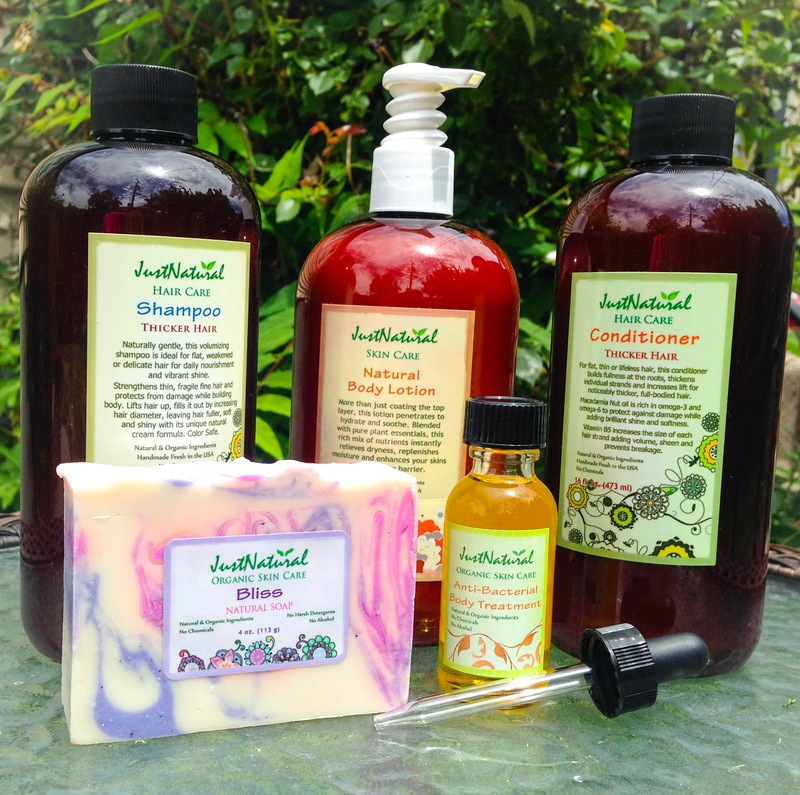 Thanks love only using natural, cruelty free products…..